Apple iMac, MacBook, iPhone, iPad, Billboards & Signs, Branding, Print, Fashion, Apparel & More other Mockups. 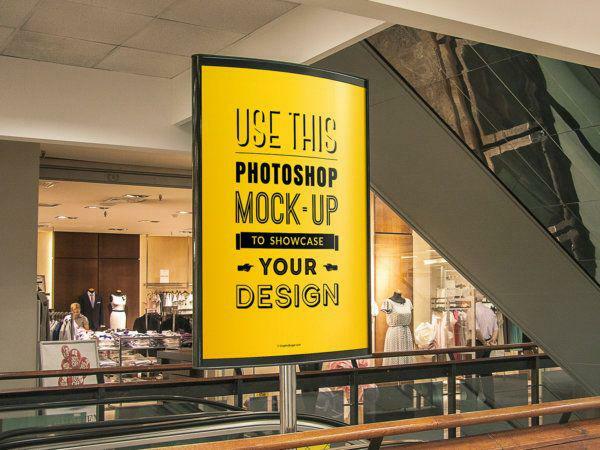 The biggest source of Free photorealistic Mockups online! 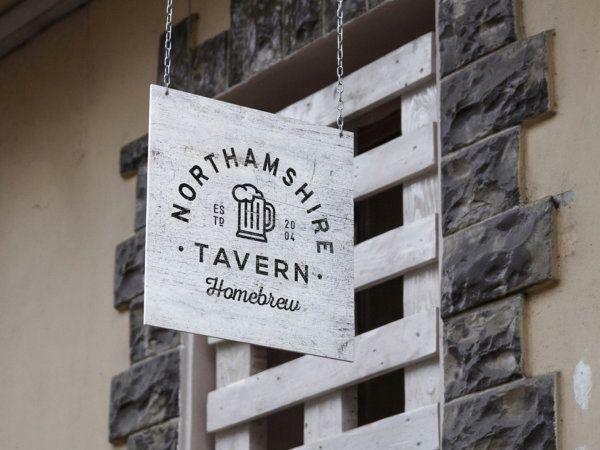 Small Outdoor Billboard Mockup. 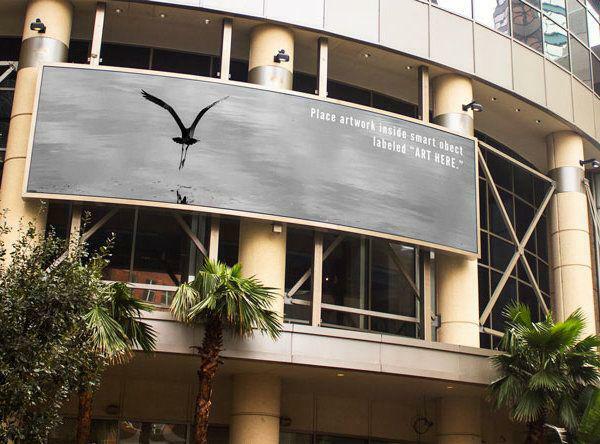 Share your design on the small billboard, you can change background and position of the billboard. 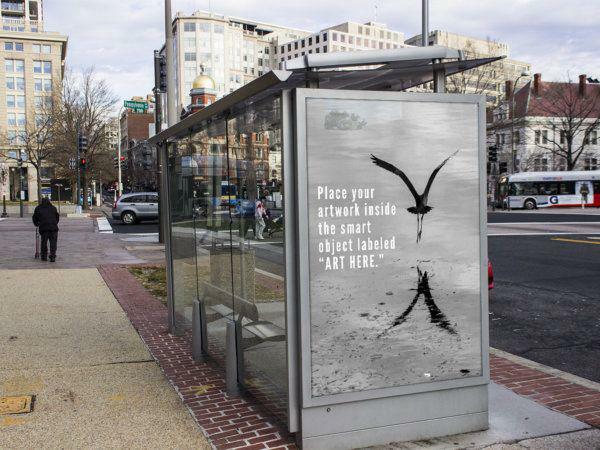 Add your image inside the smart object and enjoy your work. 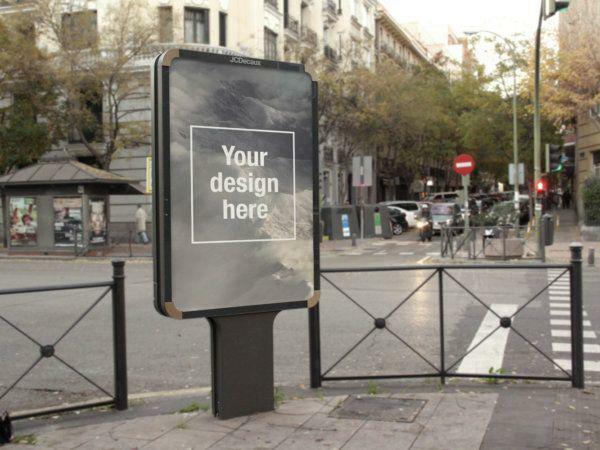 Outdoor Advertising PSD Mockup file includes Smart Object for easy edit. Free download! 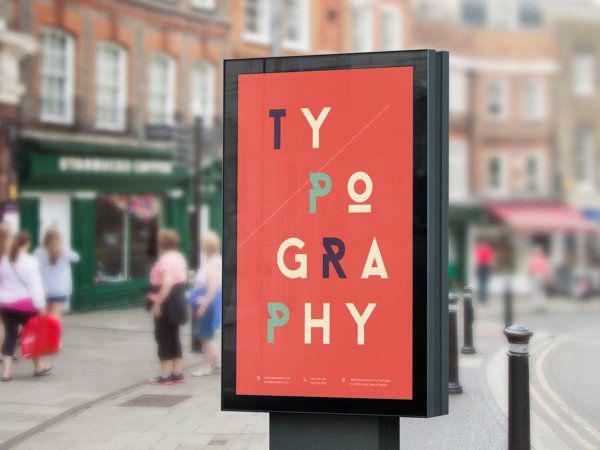 Bus Stop Billboard PSD mockup for free used. File includes Smart Object for easy edit. Enjoy! 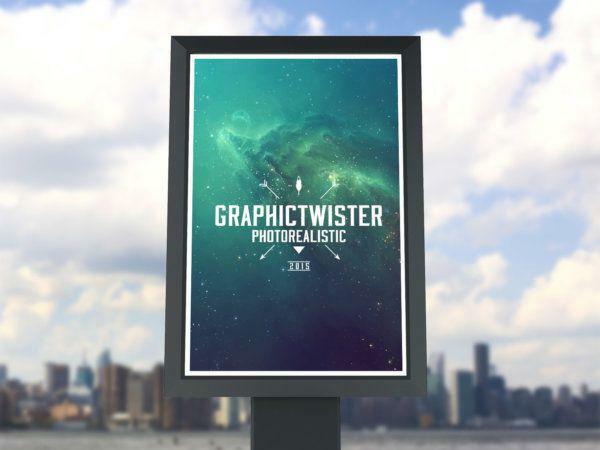 Billboard mockup PSD file contains smart objects so adding your screens is easy. Free download. Enjoy! 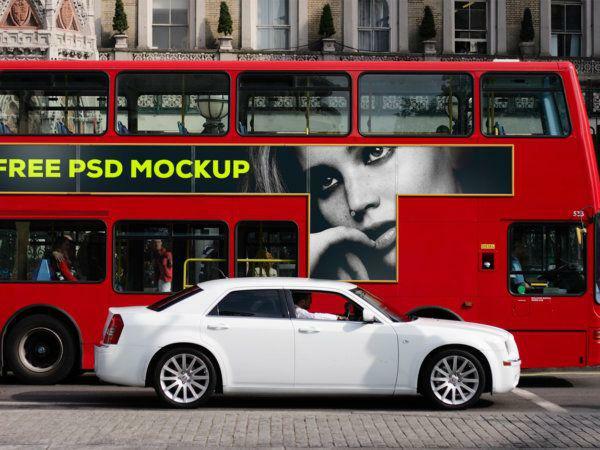 PSD Mockup London Bus include Smart Object for easy edit. Free download. Enjoy! 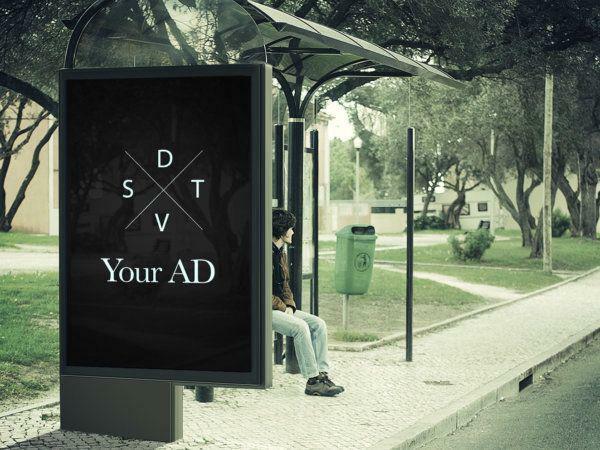 PSD Mockup Bus Stop Advertising file include Smart Object. Free download – Enjoy!